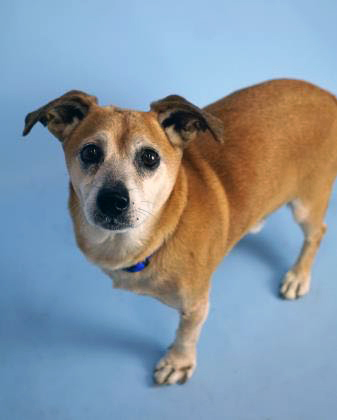 Meet Pepe at Homeward Pet today! Photo courtesy of Homeward Pet. Pepe is looking for something to be thankful for this Thanksgiving season, and finding his forever family is what he’s been wishing for. Pepe is full of sweetness and heart. This little guy might only have three legs, but what he lacks in leg, he makes up for with a huge amount of genuine affection and a contagious zest for life. Pepe loves to go for walks and play, and once he’s burned off his energy, he loves nothing more than some good ol’ belly rubs. Pepe lived with both dogs and cats before and did great. If you’re looking for a happy-go-lucky guy, this pup is it!